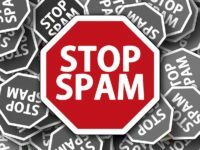 The Standing Committee on Industry, Science and Technology has released its final report on CASL, Canada’s anti-spam legislation. While some groups pleaded for a legislative overhaul – Scott Smith of the Canadian Chamber of Commerce “urge[d] this committee to take a stand on this legislation and make recommendations for a significant overhaul” – the committee adopted a far more cautious tone, limiting the recommendations on substantive provisions to “clarifications” of the law. The emphasis on clarification (it even appears in the study title) is clearly intentional, stopping short of specifying any precise legislative amendments. 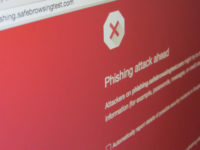 I appeared before the committee, arguing that spam and spyware pose real risks and that there is evidence that the law has been effective in reducing spam and improving the effectiveness of electronic marketing. 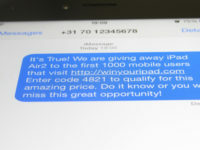 Few Canadian laws have sparked as much animosity from the business community as Canada’s anti-spam legislation (CASL). The law, which took effect in 2014, has faced a barrage of complaints regarding its breadth and cost of implementation. Yet as a House of Commons committee nears the conclusion of a statutorily-mandated CASL review, it has become increasingly clear that the law has worked. 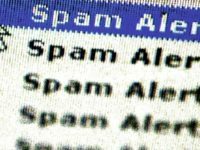 My Globe and Mail op-ed notes that while spam has obviously not disappeared from anyone’s inbox, the law never envisioned eradicating the proliferation of spam, spyware, malware, and other online ills. 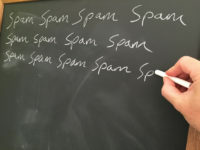 Rather, new data disclosed at the committee review reveal that Canada is a now a world anti-spam leader, resulting in more effective e-commerce campaigns and a significant reduction in the number of spam organizations operating within Canada.